Edit: lol don't even know what genre will it be but I'll take it. EDIT: Oh my god, those screenshots. Okay, I'm in. reveal is gonna be at anime expo I think? yes. that's great! I hope it will be good. Wheres the Nonon is best girl squad at? Hahahahahahahaha it's not even developed by Arc System Works. It's developed by A Plus, the same Z-tier dev that made the "critically acclaimed" LWA game on PS4. This is just published by ASW. Hahahahahahahahaha. It’s made by APLUS, devs behind the little witch academia game. This is hopefully gonna be great! Looks like a brawler? Bit of a saturation of anime adaptations into brawlers at this point no? Holy crap! 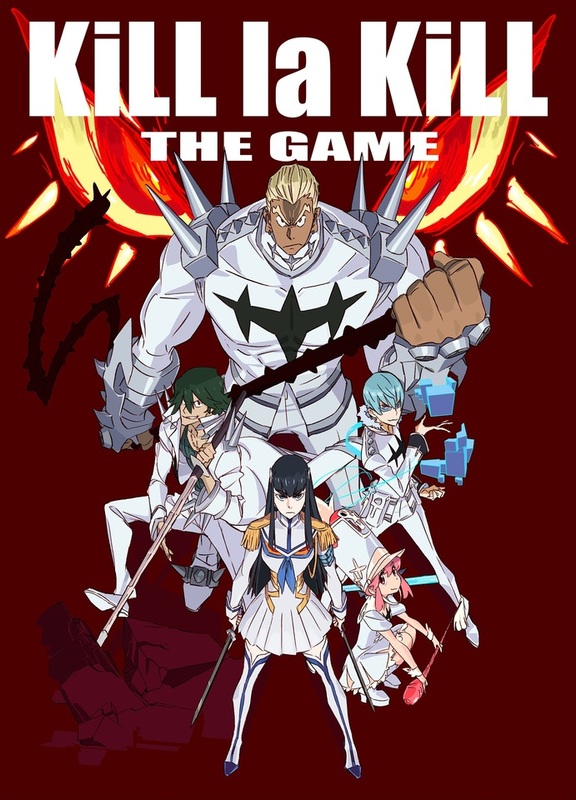 Will one play as the goddess Satsuki. Yeah, that's not developed by ASW. Really misleading title. Shame it's not a fighting game, but I'll take it. Striking while the iron is deeply frozen. I don’t hate that game but goddamn I want better than that. Hm, wondering if this is a traditional fighter or just another one of those arena fighters that anime so often get. Or even a fighter at all. EDIT: Not even developed by Arc, huh? Shame. Dammit I wanted a 2D fighter but I'll take it. Gurren by Platinum next fuckers. Should be more pointed out that ArcSys is NOT the developer. Edited the headline for various reasons. like... the guys behind the LWA game...? That’s all I’m really here for, to be honest. I guess my dream of an ArcSys JoJo game is still alive. Potentially exciting, but as others have pointed-out, ASW is only the publisher. It'll be fun to see what type of game they produce as "Battle Action." Looks like it's gonna be one of those 3d brawlers that every anime gets. Not interested if that's the case. If nothing else it’ll probably nail the art style. That LWA looked great. Wait, the developer isn't ArcSys? Probably a brawler with cutscenes. I figured it wouldn't be a fighter since they have their hands full there (three full fighters + helping other JP devs with console/PC ports), but I was expecting a Hard Corps style game. I was not expecting it to just be a game they were publishing though, so this will be a very easy skip. The LWA game is hot garbage so uh good luck for anyone looking forward to this.